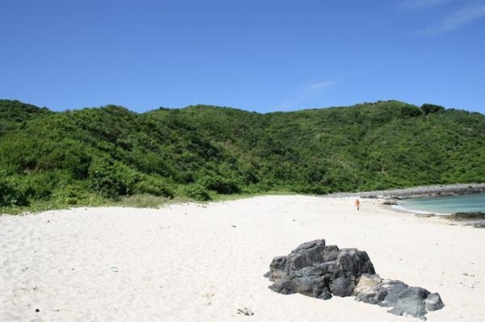 This unique hill that fronts Tampah beach is a very specialpiece of land. 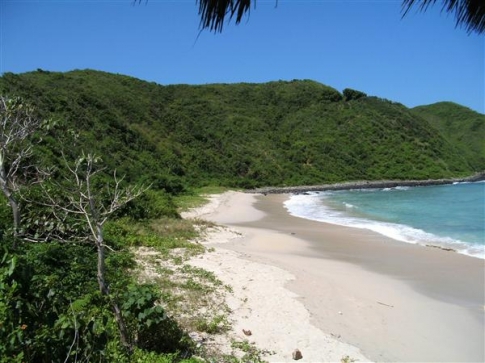 The hill and its beach frontage are approximately200 metres long, and the hill itself is roughly 50 metres at itshighest point – giving the land privacy from the beach,incredible views, and the drama of being on the beach all atonce. The plot is formed two parts, with a large expanse of landrising behind the hill at the front, to the crest of the peninsularthat runs out into the ocean at Tampah. The land is flanked onone end by the dramatic peninsular and on the other isseparated from the flat land on the beach by a sacred rockyoutcrop where it is said the king once sat down and slept.These rocks form a natural barrier or border which can neverbe developed, giving the land additional privacy and evencurling around to form a more private part of the beach in frontof the land itself. 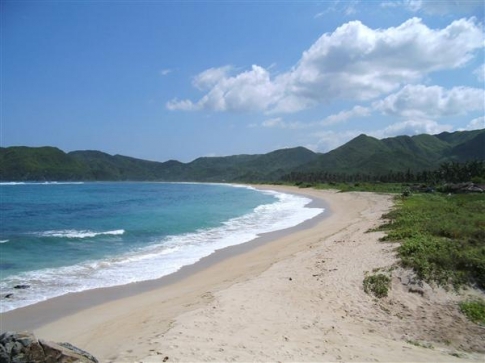 You couldn’t ask for a better location in relation to Kuta andSelong Belanak along the south coast. This lovely beach isaccessible either via the road to Selong Belanak, or via theroad to Kuta form the airport [and then along the coastline].The road between Kuta and Selong Belanak has been in needof repair, but works have now started to resurface the road.Once completed we believe Tampah beach will garner a lot ofinvetsor interest. With PLN electricity available from the coastal road, Tampahwill be one of the next beaches to develop.